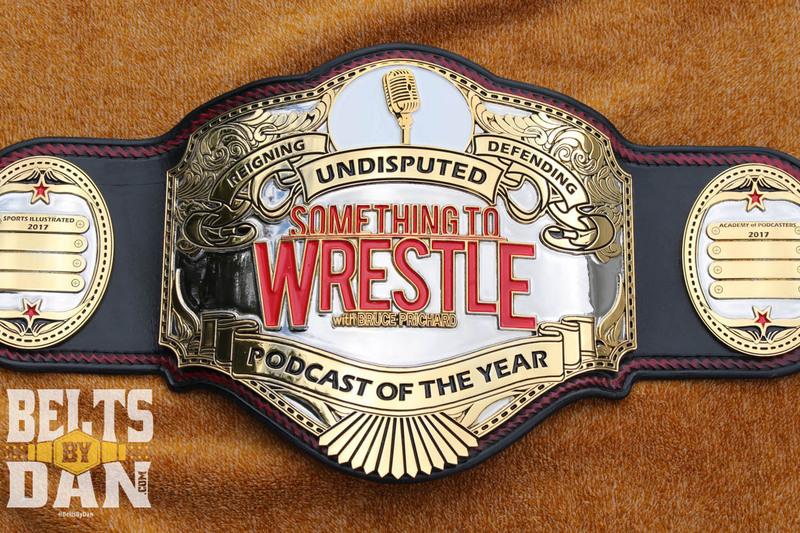 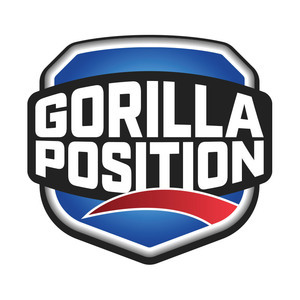 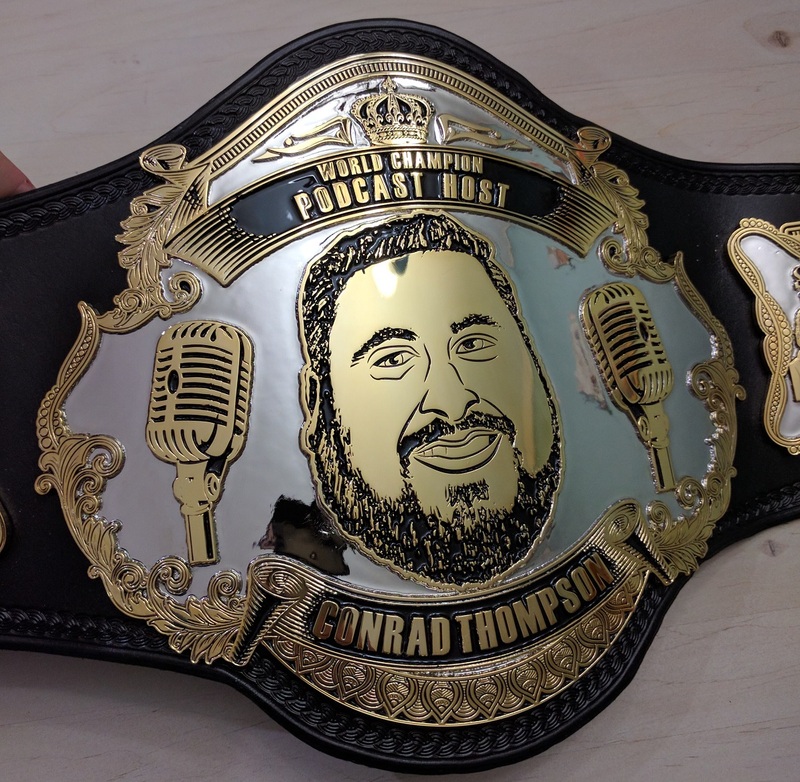 Proud sponsor of these fine podcasts! 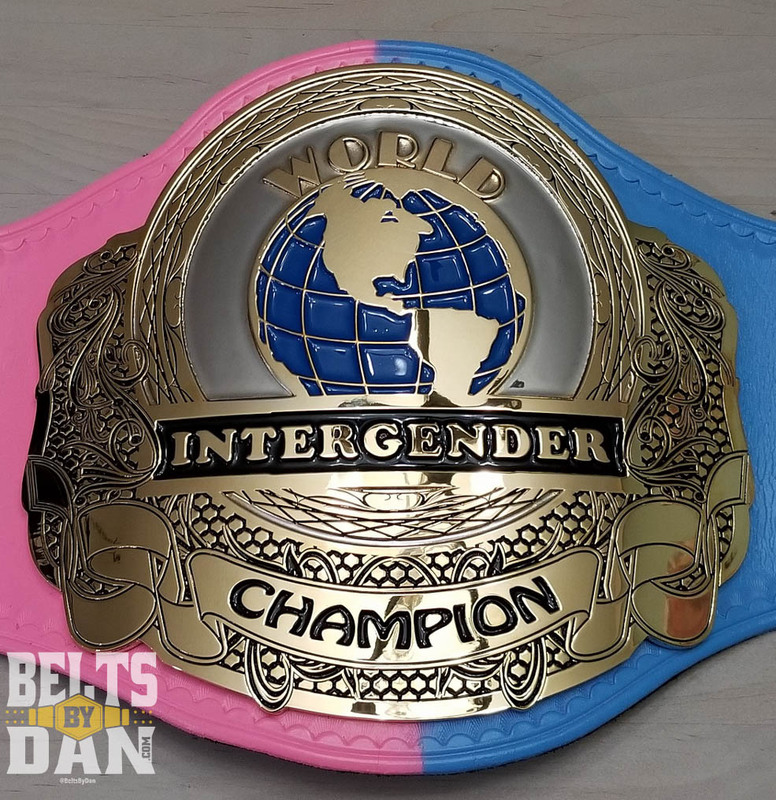 Welcome to Belts By Dan. 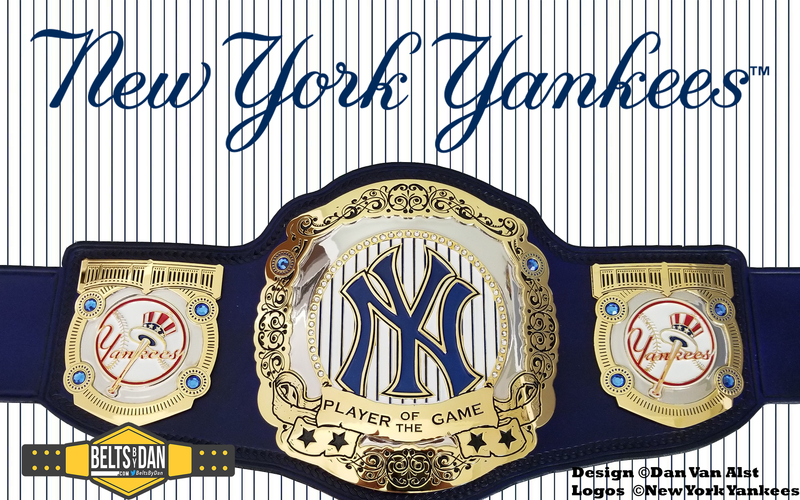 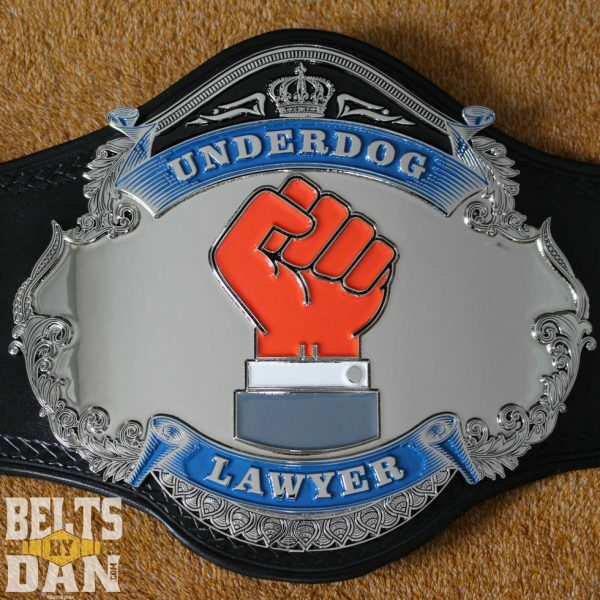 Belts By Dan is a custom championship belt manufacturing, repair, restoration and resale company started by the owner of BeltTalk.com. 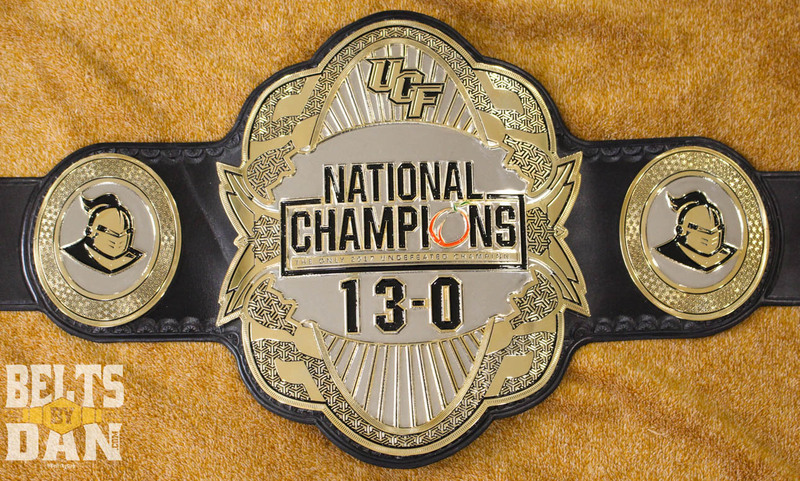 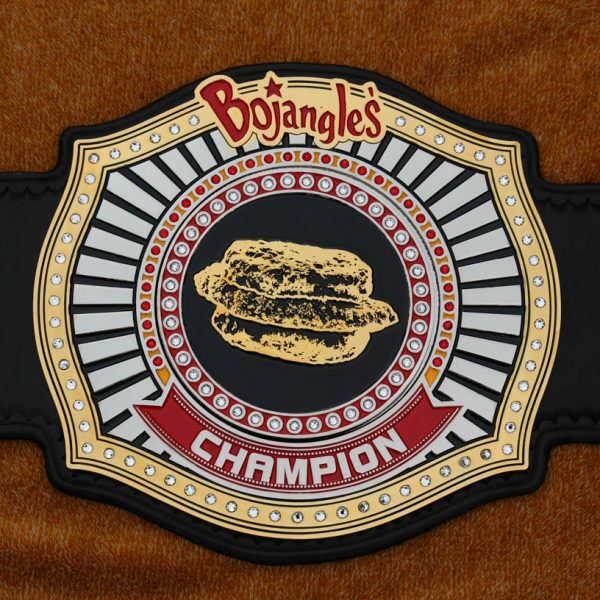 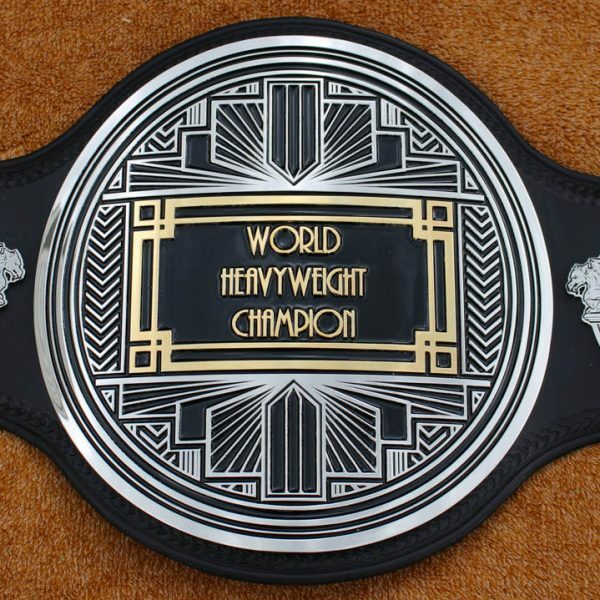 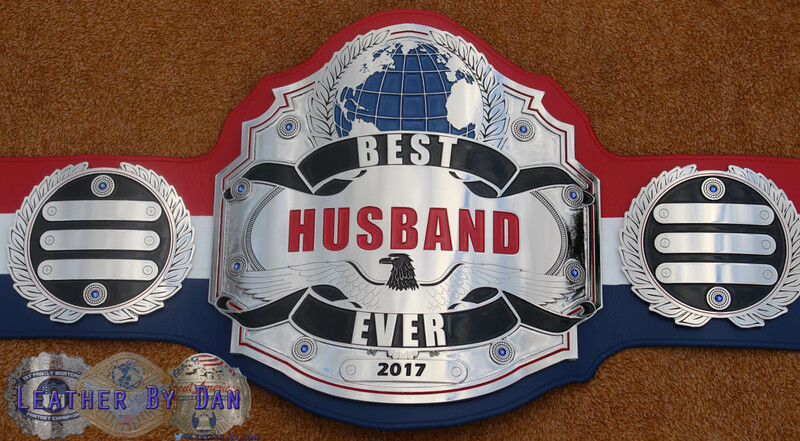 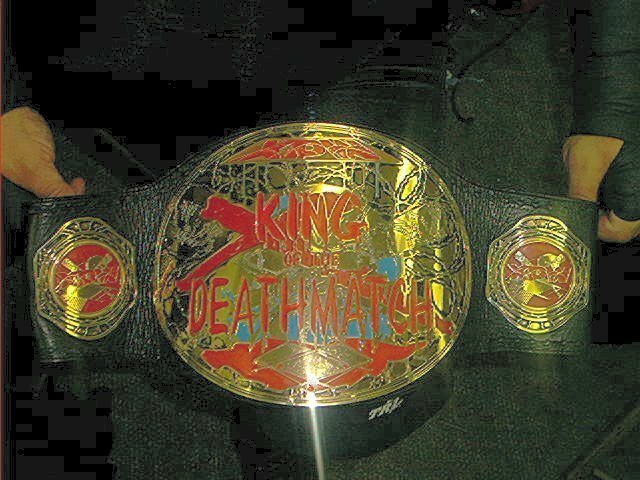 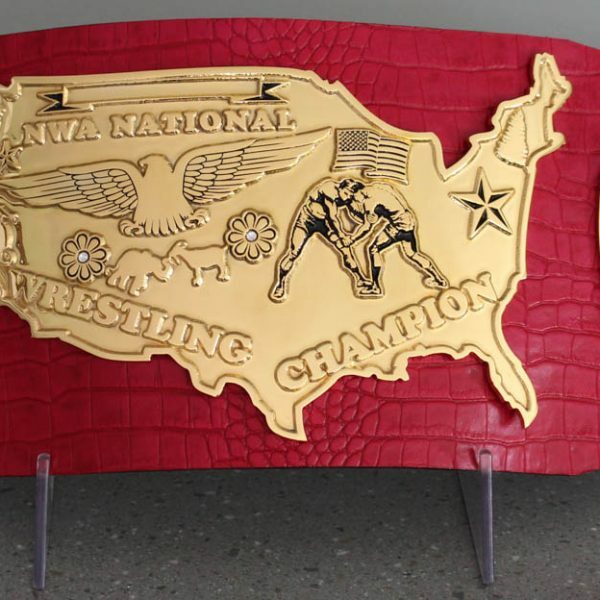 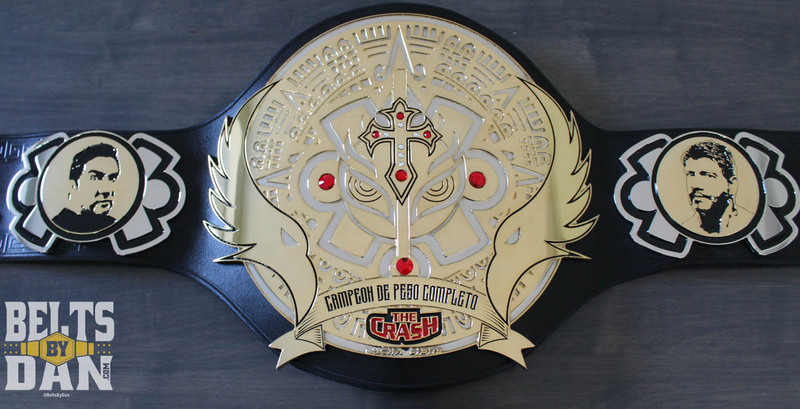 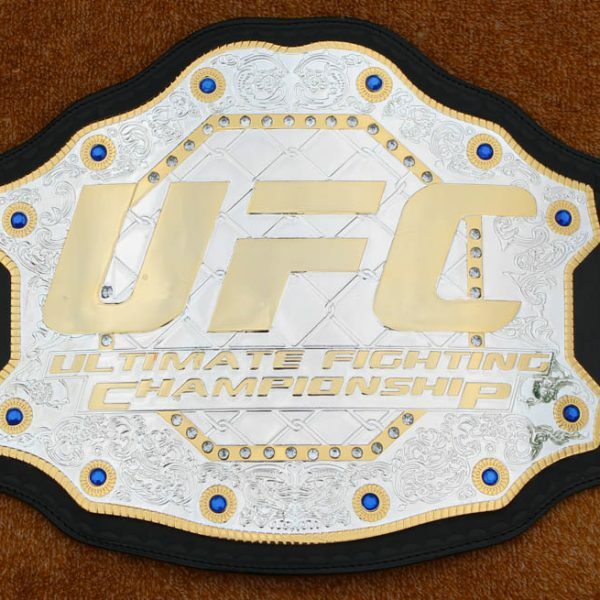 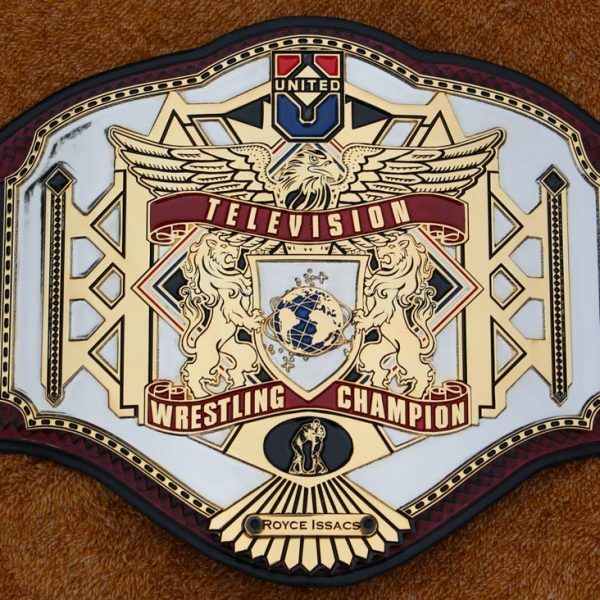 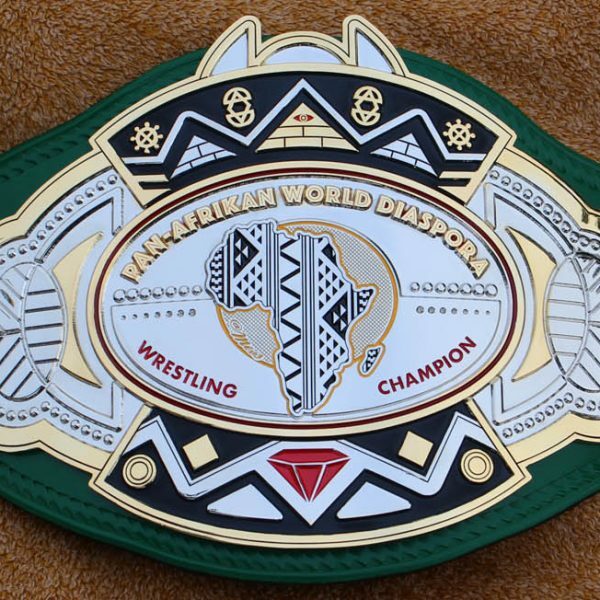 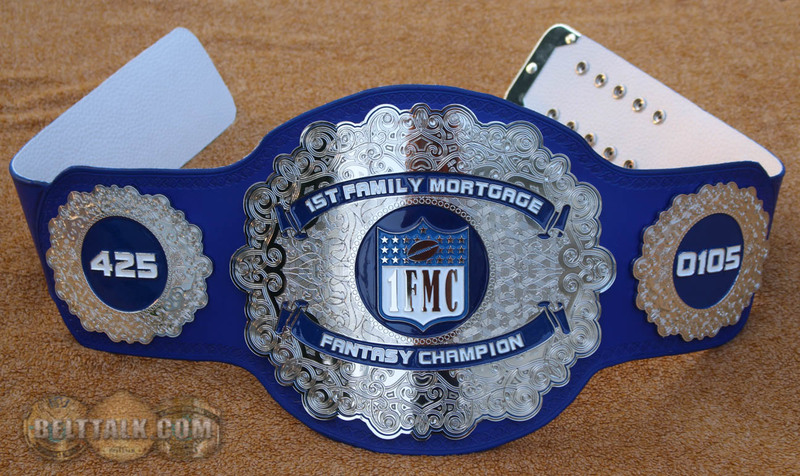 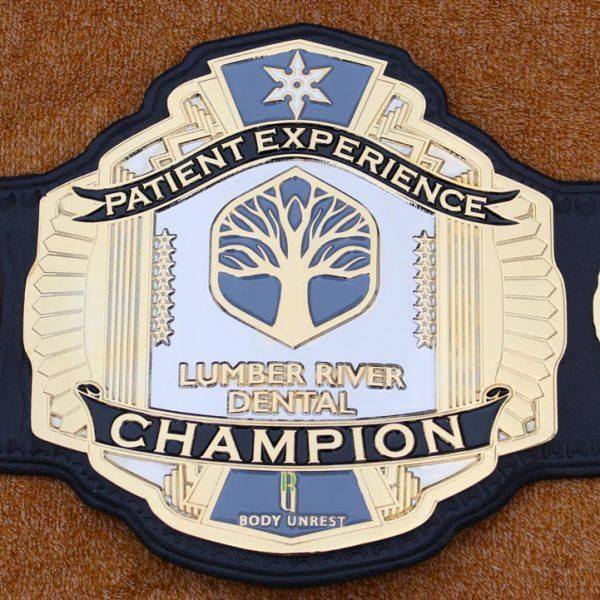 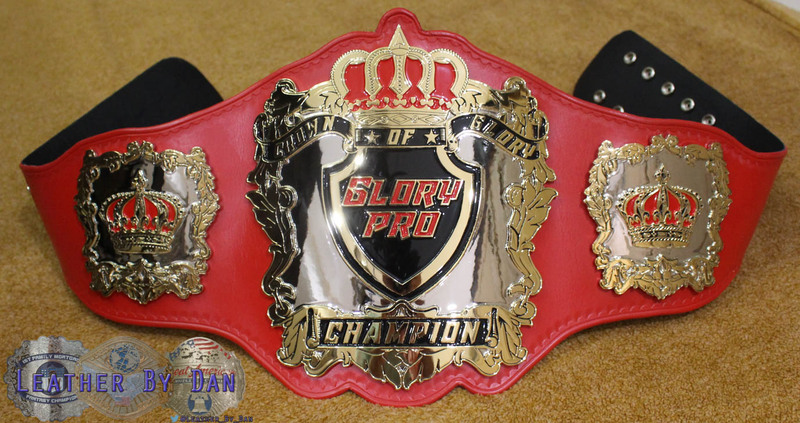 Belts By Dan offers fully custom championship title belts identical to the quality of those used on television by major boxing, MMA and pro-wrestling companies. 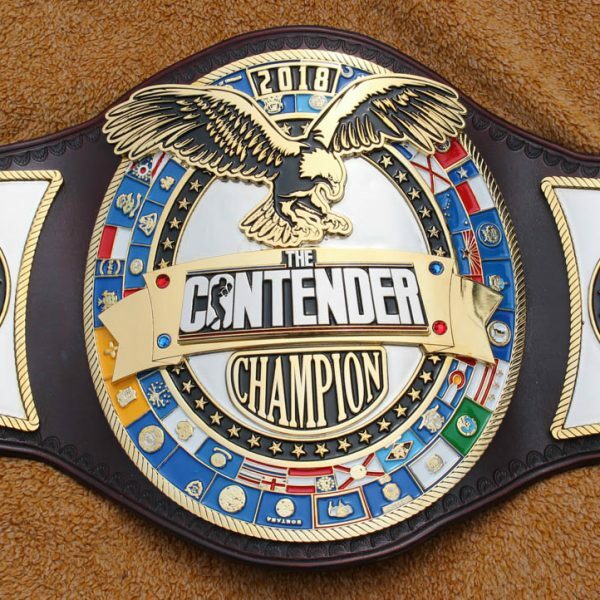 We also offer accessories for owners of existing belts as well as re-sale of already completed belts targeted at the high end collector. 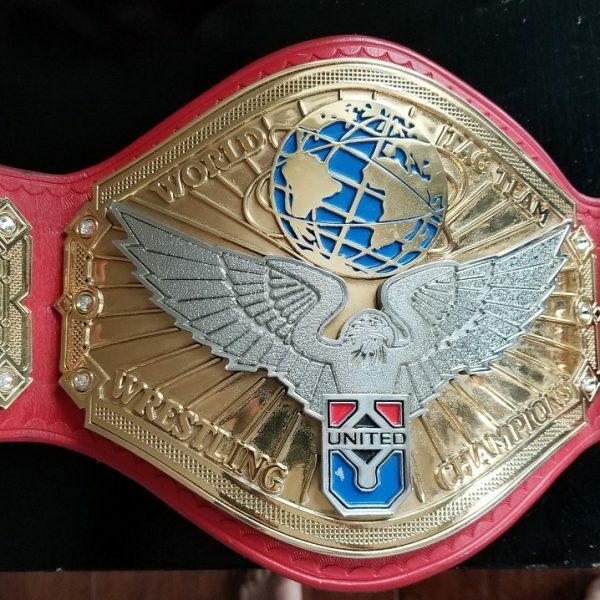 Please take a look around and feel free to ask any questions you might have.